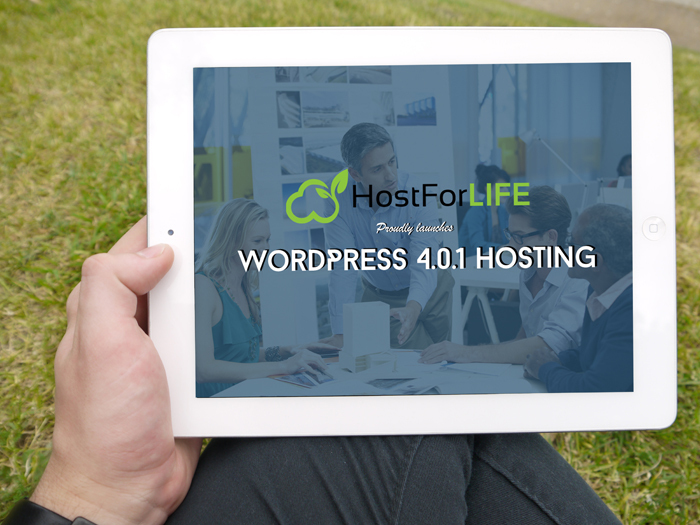 HostForLIFE.eu hosts its servers in top class data centers that is located in Amsterdam (NL), London (UK), Paris (France) and Seattle (US) to guarantee 99.9% network uptime. All data center feature redundancies in network connectivity, power, HVAC, security, and fire suppression. All hosting plans from HostForLIFE.eu include 24×7 support and 30 days money back guarantee. All hosting plans from HostForLIFE.eu include 24×7 support and 30 days money back guarantee. WordPress said it also invalidates links in a password reset email if the user remembers their password and logs in and changes their email address.WordPress 4.0.1 addresses an additional eight security issues, including three other XSS vulnerabilities that can be exploited by a contributor or an author, a cross-site request forgery (CSRF) that can be leveraged to trick a user into changing his/her password, and a denial-of-service (DoS) bug.HostForLIFE.eu is a popular online Windows based hosting service provider catering to those people who face such issues. The company has managed to build a strong client base in a very short period of time. It is known for offering ultra-fast, fully-managed and secured services in the competitive market. 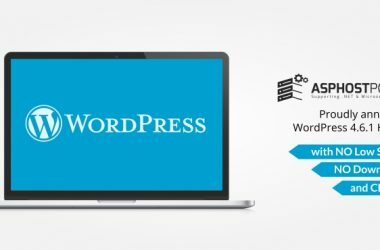 Their powerful servers are specially optimized and ensure WordPress 4.0.1 performance.